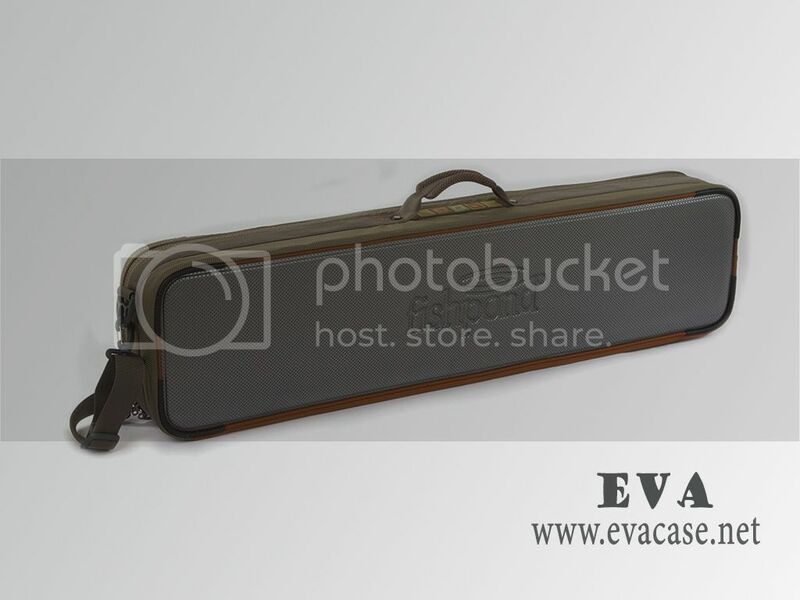 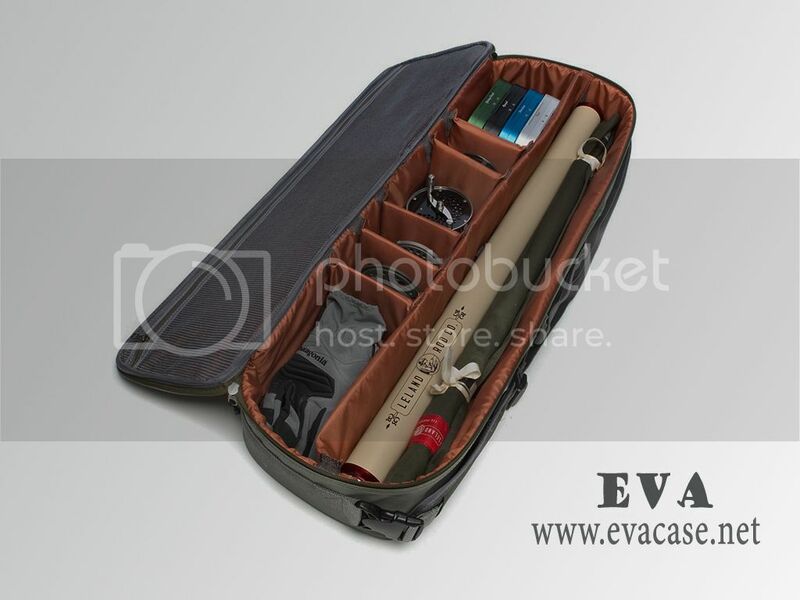 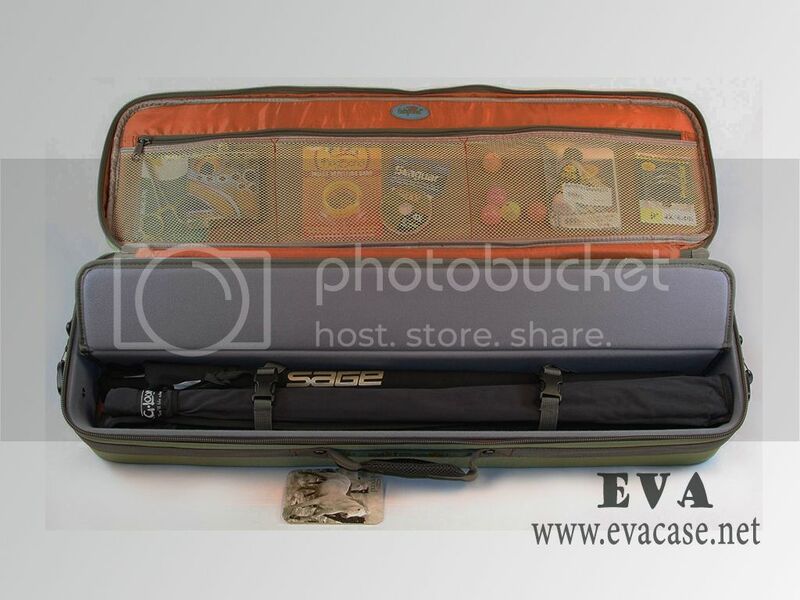 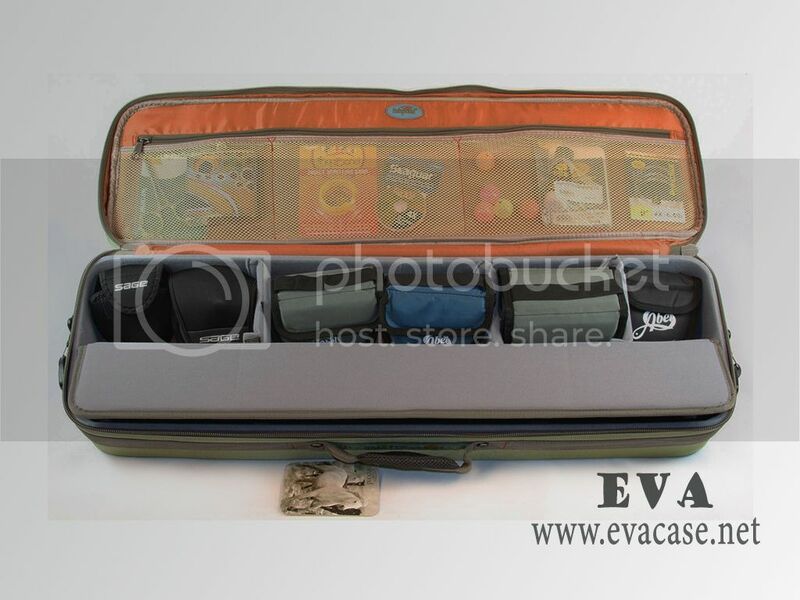 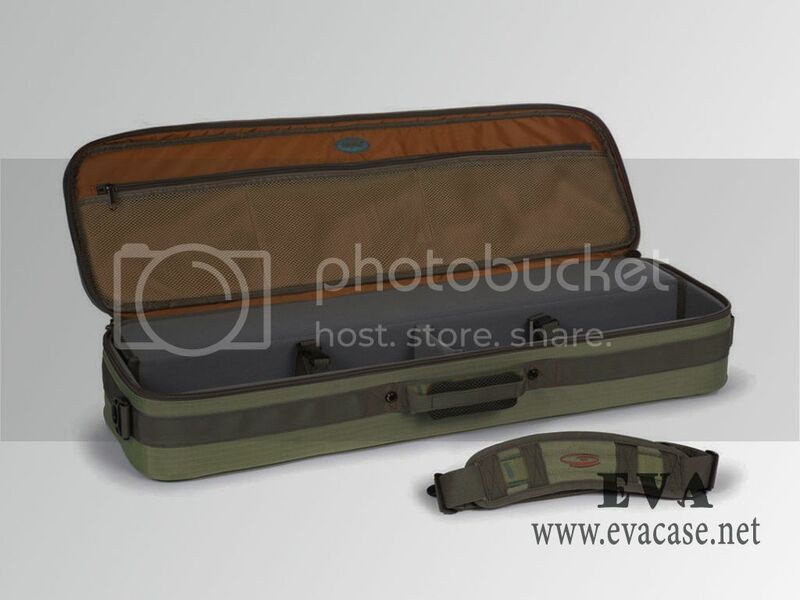 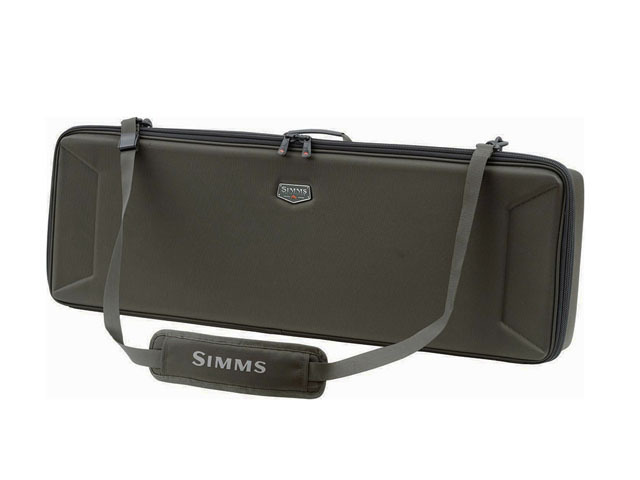 This EVA rod and reel travel case was made from hard shell EVA foam with waterproof nylon coated; it is built to storage the fishing rods, poles, reels, spinning and some other accessories! 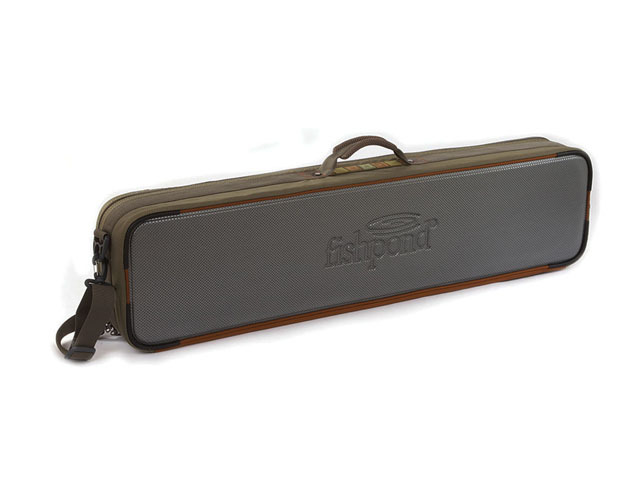 The hard shell spinning rod and reel travel case was design by Fishpond; with molded bottom and padded removable interior dividers, 3 mesh interior pockets and Exterior zippered pocket for keys! 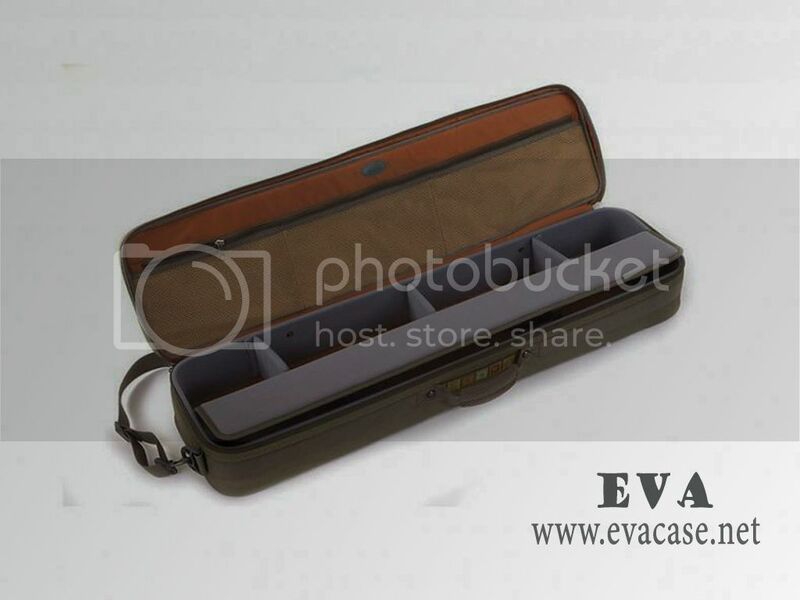 If you need custom design rod and reel travel cases online, or need a fast quotation for spinning rod and reel travel cases, please send e-mail to us! 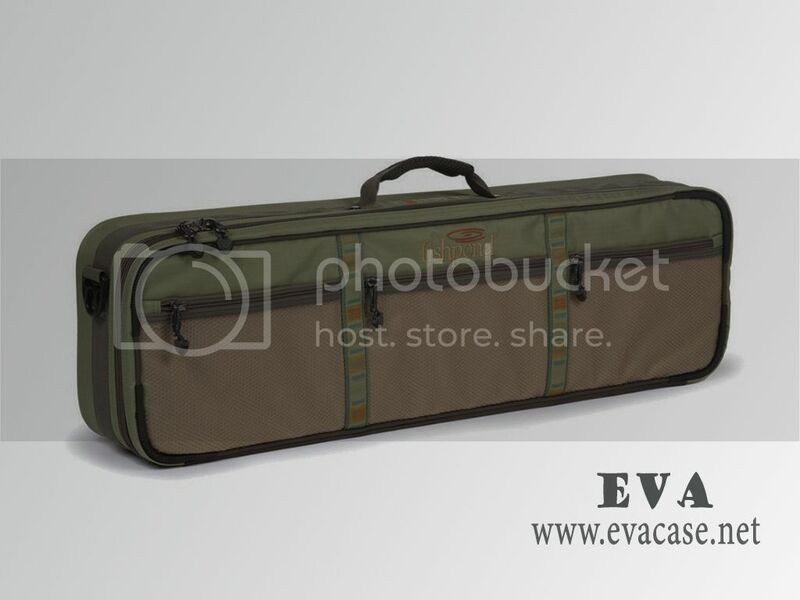 Size: 115*23 *13 cm (Length*Width*Height) 45" x 9" x 5"
Remarks: we only produce the hard shell spinning rod and reel travel bags and cases for our clients, other items in the images are not included for sale!